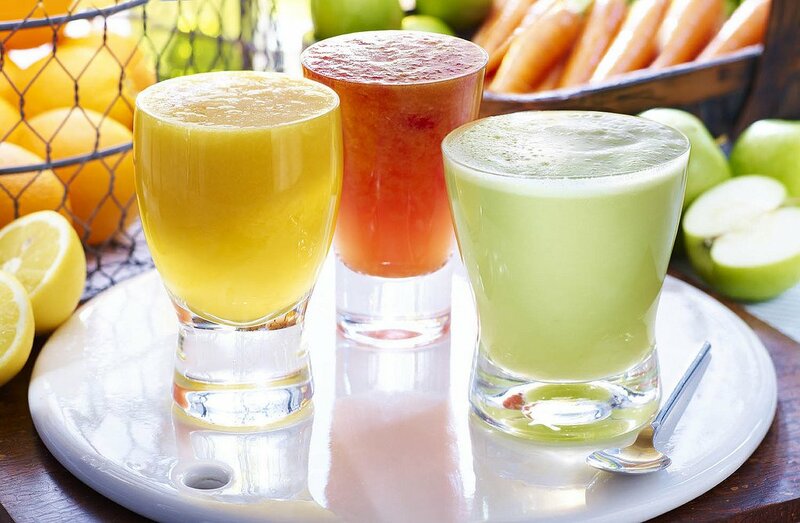 Anti aging juice recipes: The best recipes in the world made for you! →The Best Anti Aging Juice Recipes Just For You, Recipe 3 Is Superb! The Best Anti Aging Juice Recipes Just For You, Recipe 3 Is Superb! Fruit juices are so tasty. But it doesn’t only give us the privilege to get a delicious taste of nature, it also can give us the gift of youth! It might not be the absolute idea, but what is meant here is that we can have a youthful glow even at a not so young age! This is also for you to make sense of the idea of getting rid of chemicals to make yourself appear young. You can actually have it naturally with the use of juices from fruits and veggies! 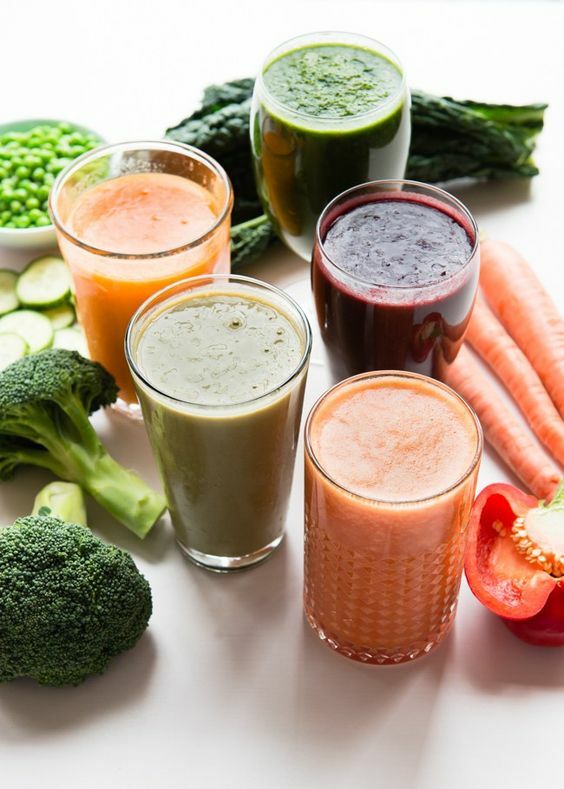 By reading this article, you will get to know the best recipes of anti-aging juices just for you and your healthy young glow! Since a beetroot is rich in vitamins and minerals, specifically Vitamin A and C, potassium, and manganese. It is comprised of antioxidants that have the capability to rejuvenate the skin. These antioxidants do so by getting rid of dead cells. They also give assistance to your liver to enhance the detoxification process. This helps the aging process to somehow slow down. First, clean the beetroot all throughout. Peel its skin, cut it in half and dice. 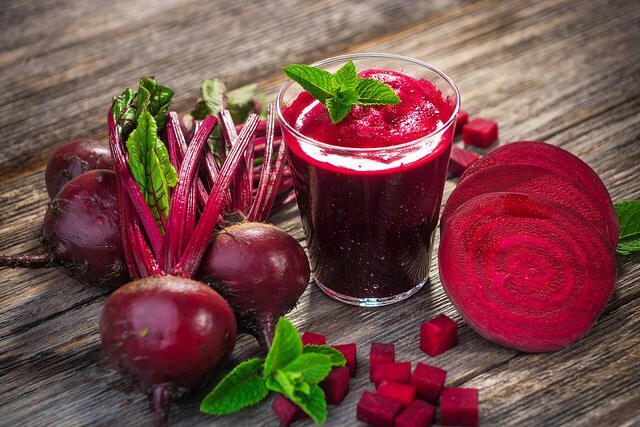 Place the pieces of beetroot into your juicer and then add into it the lettuce, apple, and ginger that you have already prepared. Be sure that you washed them too. Squeeze the lemon and collect its juice to add to the ingredients that already in the juicer. You can now make a delicious juice by letting your juicer do its job on the items that you out into it. You can add some ice and, when it has produced enough juice, you can drink it already. By drinking this on a standard routine each week can help you revitalize your skin. Wash the berries carefully and remove their seeds. Place them in a juicer while you wash your beetroot. Peel its skin and dice, then put it in the juicer also. After doing so, you can add the Kale leaf to the items in the juicer and start blending them together. When it has been blended enough, assess it. Depending on your preference of its thickness, you can add water and ice to enjoy it. 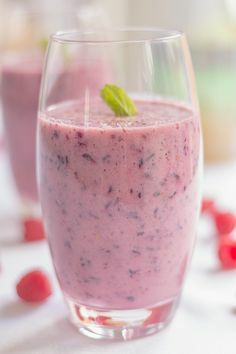 This is a kind of anti-aging refreshment that would definitely leave you mouthwatering, and at the same time, strengthen and brighten up your skin. The combination of vegetables and fruits in a juice can help you have an energy boost with the help of glucose. But, surely adding fiber and protein to your drink can definitely give you an additional advantage. 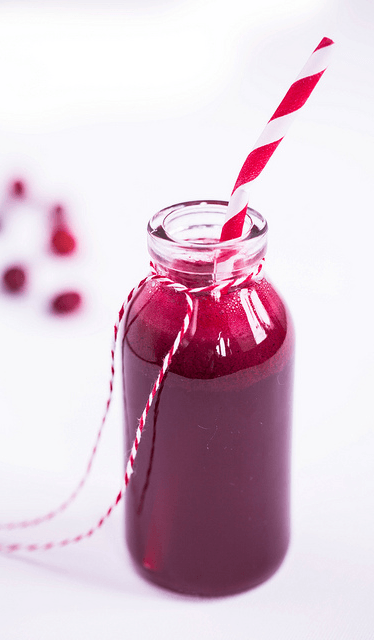 With a juice that is filled with antioxidants, you could give your taste buds a treat! This is an anti-aging juice that is filled with phytonutrients which help you strengthen your immune system and assist you in getting rid of diseases that are or great danger to you. You can mix up all the juices and stir well for them to blend accordingly. Add yogurt and stir it still. You can add some ice if you prefer it to be like that and have it prepared chilled. A helpful tip, though, you can choose those fresher ingredients because they taste much better than those that are not. Don’t you know that apples and blueberries are such good combination? Yep, this juice will lessen your aging lines, and it can also act as an anti-bacteria to your system. It can also protect you from brain-aging resulting to you not only having a youthful appearance but also a sharp brain. Wash the fruits throughout and remove the seeds. Place them in a juicer and blend them to produce a well-mixed juice. You can add some ice for a chilled refreshment which could add a lot of factor to the delicacy of your juice. However, you have to drink it immediately after having it prepared because it will form a texture that is much like a gel if not consumed after half an hour from serving. Silicon can be found in cucumber. It is a material which is vital for the connective tissues in our body. When you add silicon to your food, it will result in you having a shiny hair, smooth skin, and nice nails. 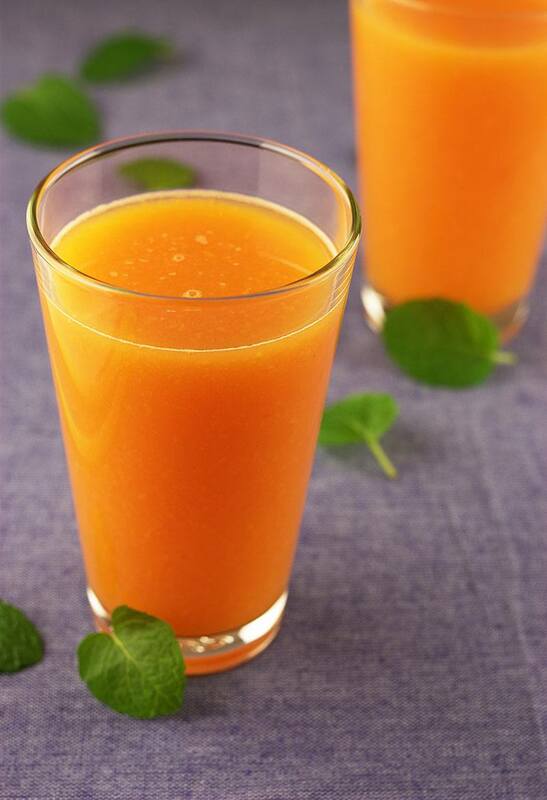 This juice is also rich in vitamin A, which could help control your levels of cholesterol. This juice can definitely be used as your anti-aging weapon. Wash these ingredients thoroughly before using. Do not peel the cucumber, since most silicon can be found in its skin. 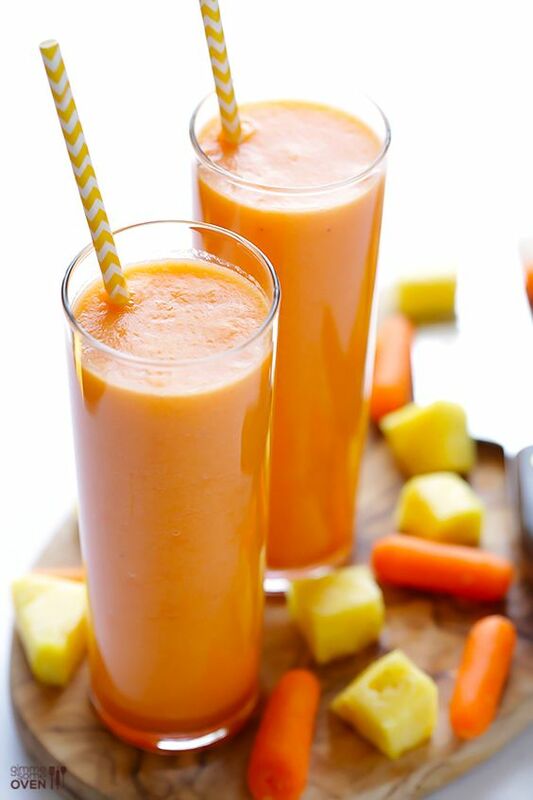 Combine all ingredients in a juicer and blend them together. When it is blended in your preferred thickness, you can add ice and drink. This will help you get rid of wrinkles which are a sign of aging. Each of the ingredients of this juice has the proper nutrients that could help you combat the signs of aging, which will give you a healthy young glow. Clean these ingredients thoroughly, leaving no spot of dirt in their surfaces. Place them in a ble﻿﻿nder. Juice the materials and after they are well-mixed, you can add some ice to make it a tastier refreshment and at the same time, a healthy one for it combats the signs of aging. Wash the ingredients thoroughly. Peel the pineapple carefully. Place them in a blender. After it has reached your point of contentment, which is that it has already been superbly blended, you can add some ice and drink it. 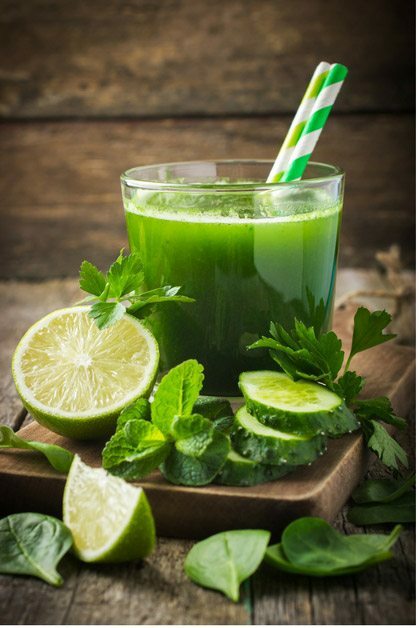 This delicious drink is not only healthy but it also aids you in the war against the various signs of aging. Did you enjoy the recipes presented? Only the best recipes of anti-aging juices are given for you to be aware that you can use the natural ways in fighting against the signs of aging. With these in mind, you can now avoid the harmful chemicals which you may have been using to reduce or eradicate the signs of aging, now you can have a juice made of fruits and veggies as an anti-aging weapon! Do you have any comments, thoughts, and additional recipes? Let us know by leaving a comment below.